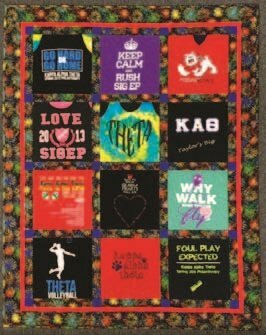 Make a one of a kind memory quilt in this T-Shirt class. You will learn how to properly stabilize, cut and assemble your t-shirts during this class. T-shirts make a great gift for an upcoming graduation.